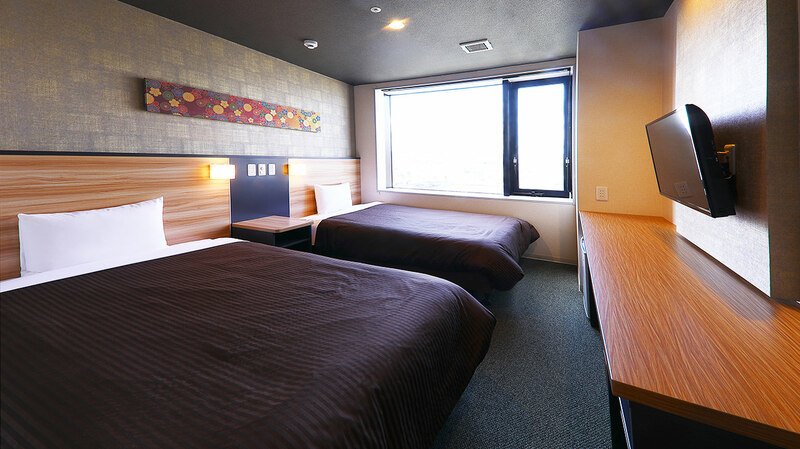 Guaranteed best price for accommodation reservations from our official Izumisano Center Hotel website. 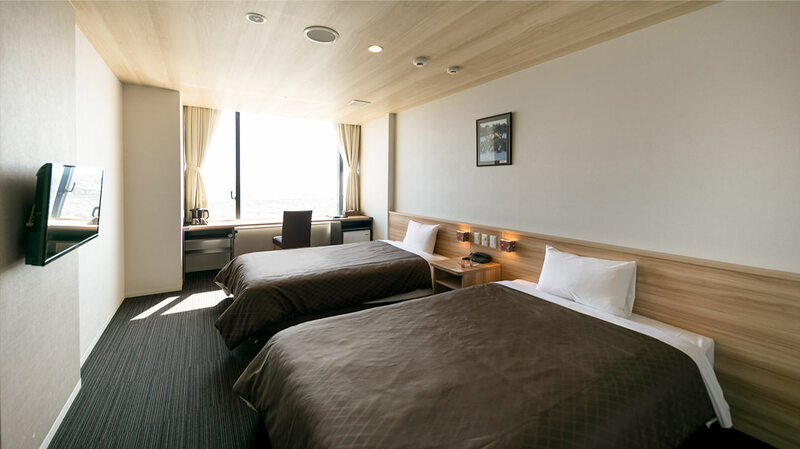 The perfect hotel to stay in at the beginning or end of your trip as it is conveniently located 10 minutes from Kansai International Airport. The Premium Outlet mall, Don Quijote and drugstores are also nearby to enjoy a day of shopping or pick up any last minute souvenirs or gifts. 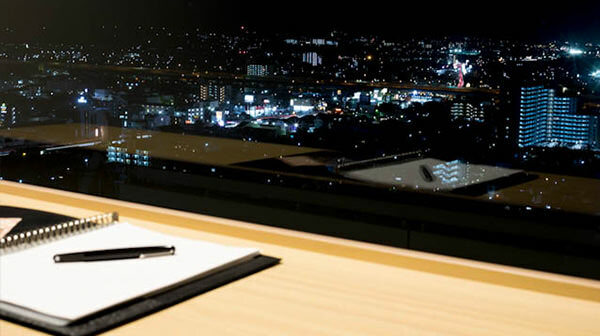 Relax and enjoy our spacious guest rooms towering over a spectacular view of Osaka City. 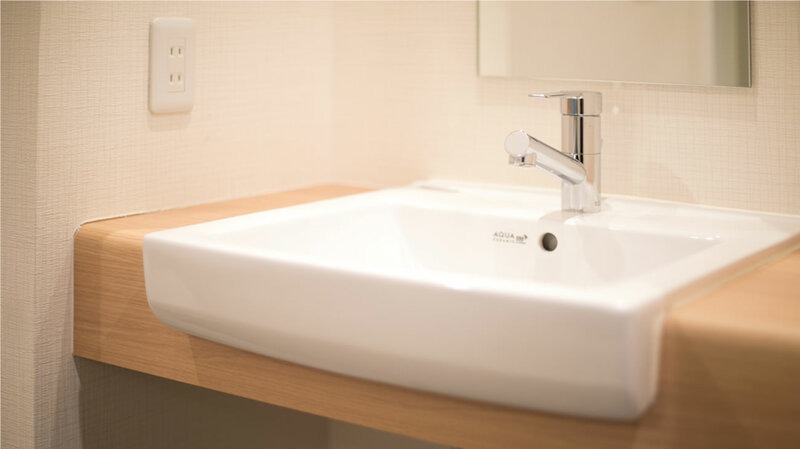 Conveniently located just two stations from Kansai International Airport. The perfect location for smooth traveling. Save time, money and the hassle. 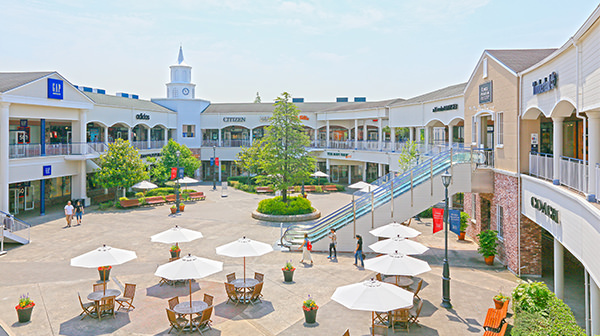 Just 8 minutes to Rinku Premium Outlet, an American port city inspired resort outlet mall housing over 200 shops. 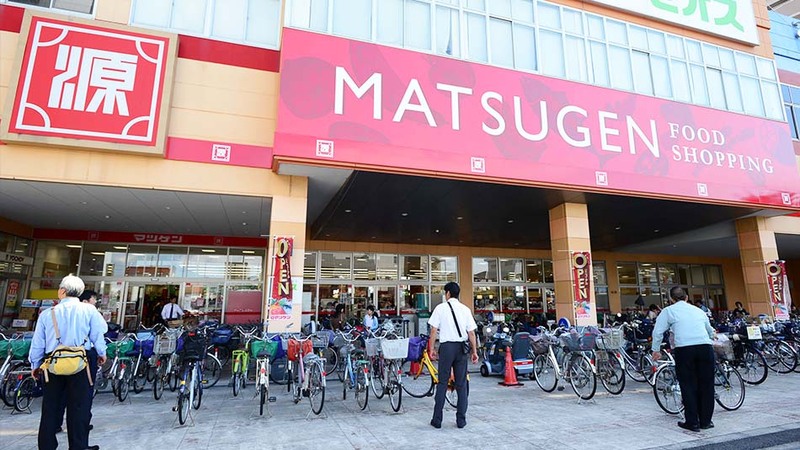 You can also find popular shops nearby including Don Quijote, Uniqlo, drug stores, souvenir shops and much more to help prepare for the trip or do any last minute shopping before your departure. 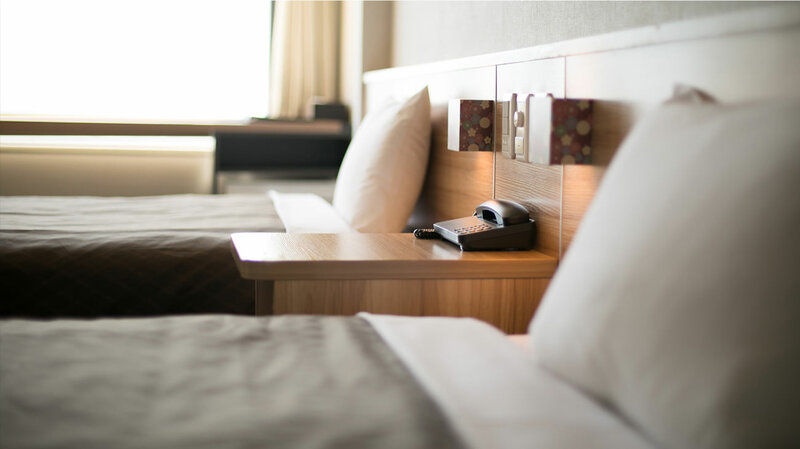 Most guest rooms are twin rooms which have been built relatively bigger equipped with a variety of quality amenities. 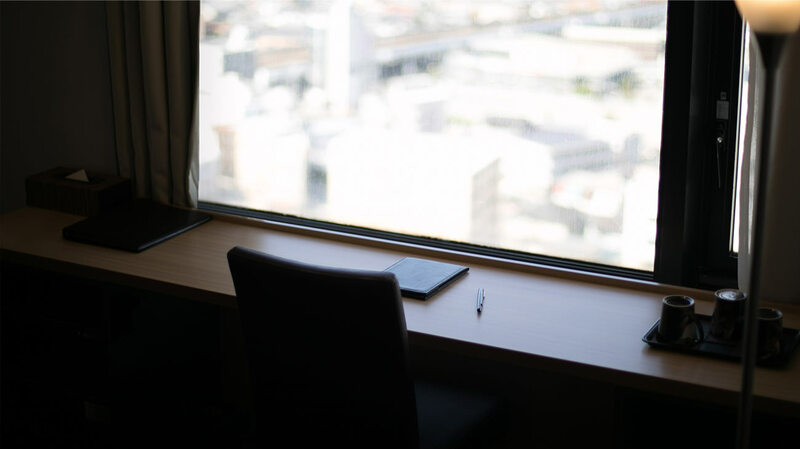 From the higher floors you can feast your eyes on the grand night view of Osaka City and from the south facing rooms, a vast panorama of the ocean and Kansai International Airport. 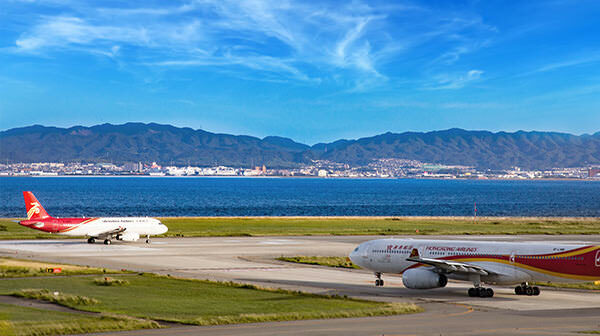 Dream of the endless possibilities of your journey while watching the planes land and take off right from your window. 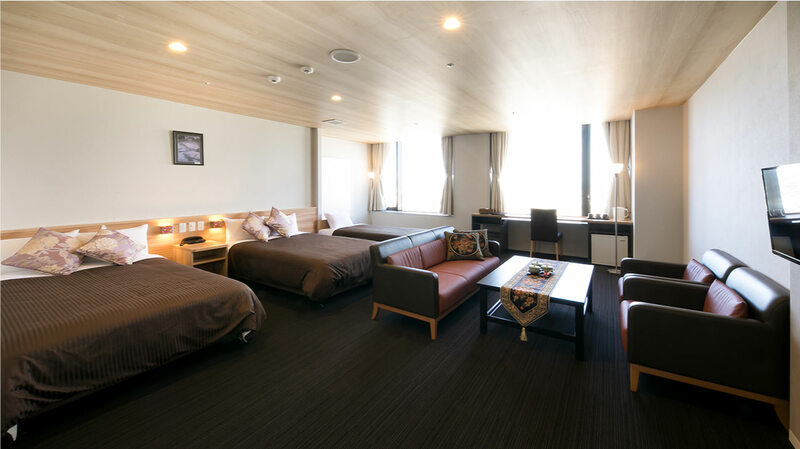 A spacious guest room (40㎡) with a fantastic view of Osaka city. 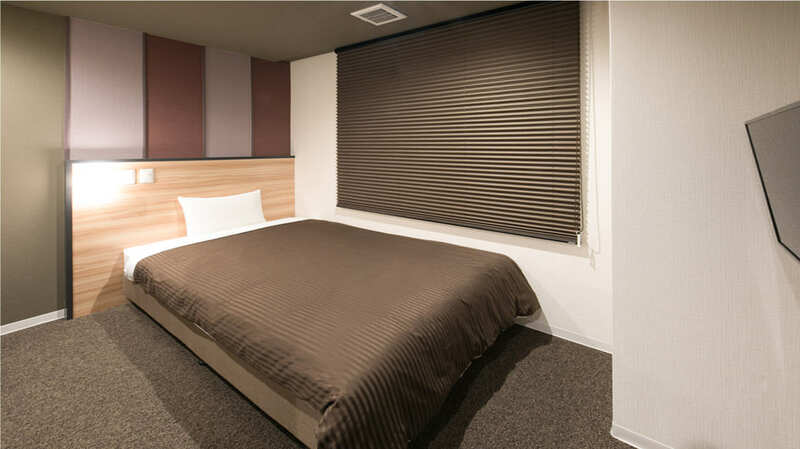 It can accommodate up to 3 people comfortably. Delivering comfort, luxury and quality. 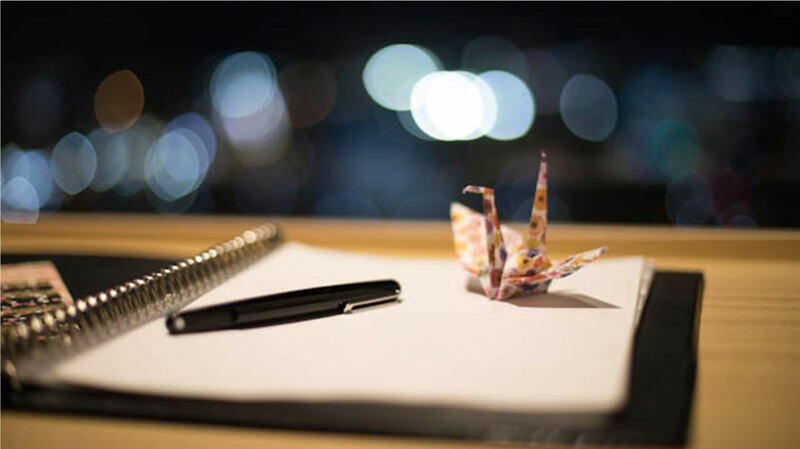 Whether you are just arriving or at the end of your travels, we hope to be a part of your journey and make your experience here in Japan a memorable one. Recommended for active travelers. 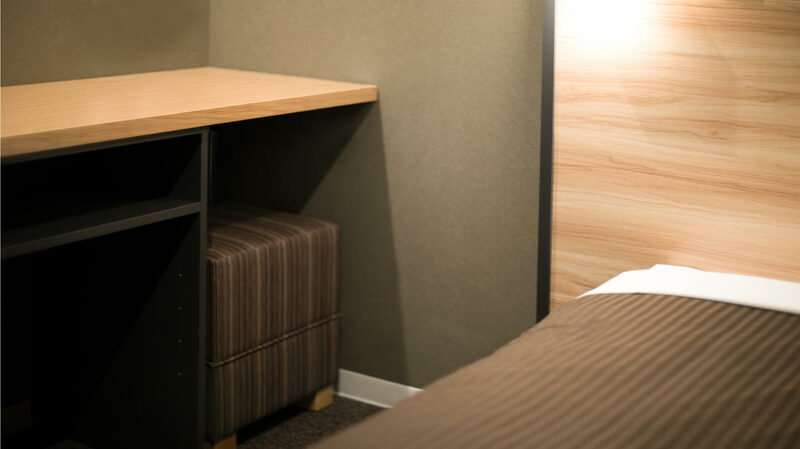 Get a good night’s rest in this functional guest room with separate bathroom and toilet. 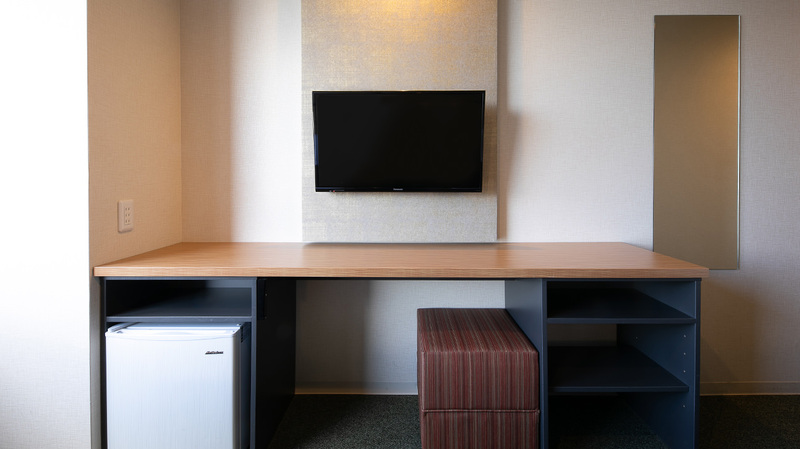 The guest rooms also have a simple yet sleek workstation to tend to your business needs if necessary. TV / Free WiFi / Kettle / Washlet Toilet / Hair Dryer / Mini Fridge (Empty) / Trouser Press(Upon Request). Hair Brush / Toothbrush Set / Razor / Bath Towels / Face Towels / Shampoo / Hand Soap / Body Soap / Conditioner / Slippers / Sleepwear / Tea Set (Tea Bags). Available 24H, by the front desk. Please inquire at the front desk for Password. There are package scales on the 3F,6F,9F,11F.15F,16F and 17F. Please use the designated smoking areas available on the 2nd, 3rd, 4th, 6th and 9th floor. 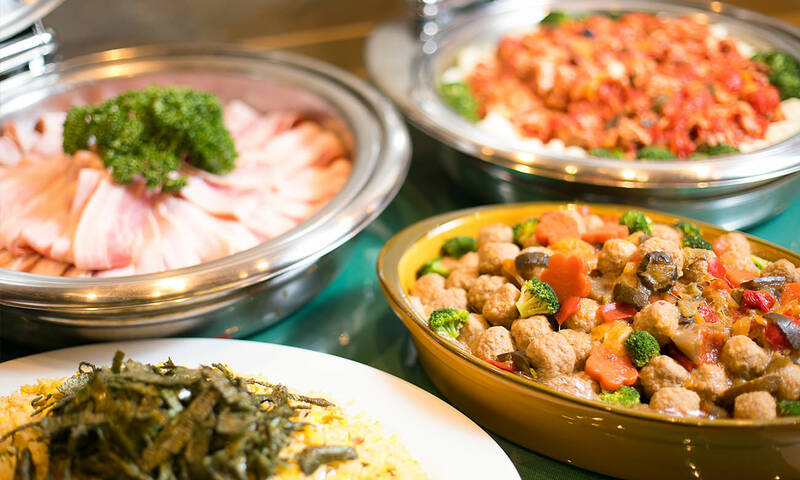 Over 40 different kinds of dishes, mostly Japanese, Western and Chinese inspired buffet-style. Served every day. 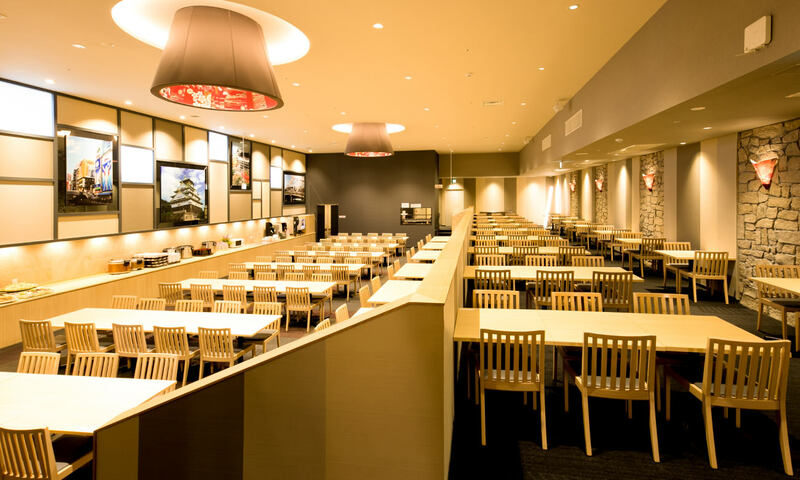 Enjoy our popular freshly baked bread and daily specials including Udon and Ramen. 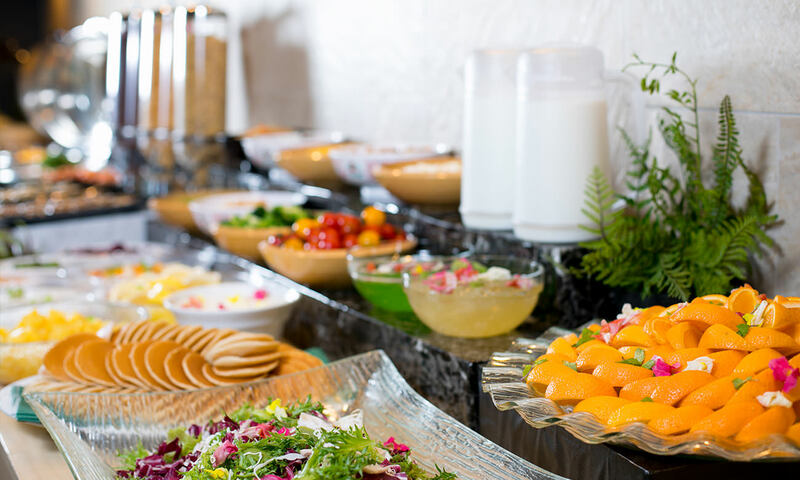 A light meal is also available,so please feel free to use it. The Nankai Main Line Approx. 33 mins. The Nankai Main Line : Approx. 31 mins. ●From Osaka City, take the Izumisano IC to Route 26, Turn Right at Ichiba Kita Intersection, head straight for 300m. Izumisano Center Hotel will be on your left hand side. ・From the Hanwa Expressway, Take the Izumisano JCT to Route 26, Turn Right at Ichiba Kita Intersection, head straight for 300m. Izumisano Center Hotel will be on your left hand side. ・From Kansai-Kuko Expressway, take the Rinku JCT to Route 26, Turn Right at Ichiba Kita Intersection, head straight for 300m. Izumisano Center Hotel will be on your left hand side. ●From Kyoto City, take the Izumisano IC to Route 26, Turn Right at Ichiba Kita Intersection, head straight for 300m. Izumisano Center Hotel will be on your left hand side. ●From Meishin Expressway, Merge onto Kinki Expressway to Hanwa Expressway. Get off at Izumisano JCT to Route 26, Turn Right at Ichiba Kita Intersection, head straight for 300m. Izumisano Center Hotel will be on your left hand side. ●From Kansai-Kuko Expressway, take the Rinku JCT to Route 26, Turn Right at Ichiba Kita Intersection, head straight for 300m. Izumisano Center Hotel will be on your left hand side. Hotel does not have free parking. Please use neighboring or underground parking lot below hotel. 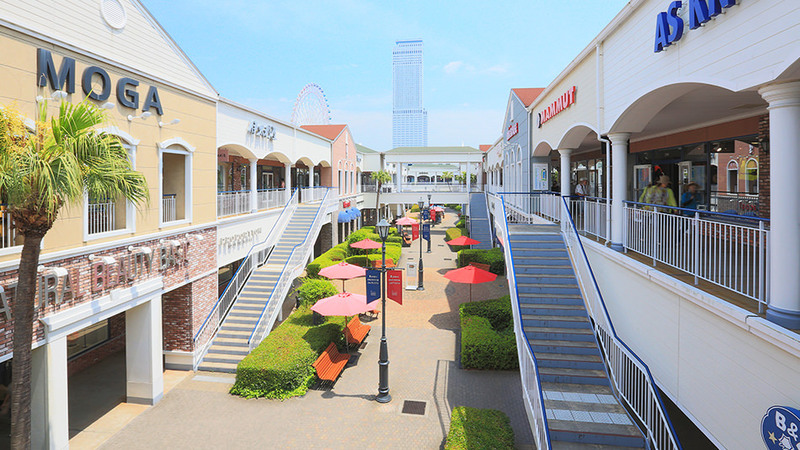 Located just 6 minutes on foot from Rinku-Town Station, this American port city inspired mega mall sits opposite shore of Kansai International Airport with over 200 shops and restaurants. Enjoy a wide range of domestic and International luxury brands at outlet value prices. 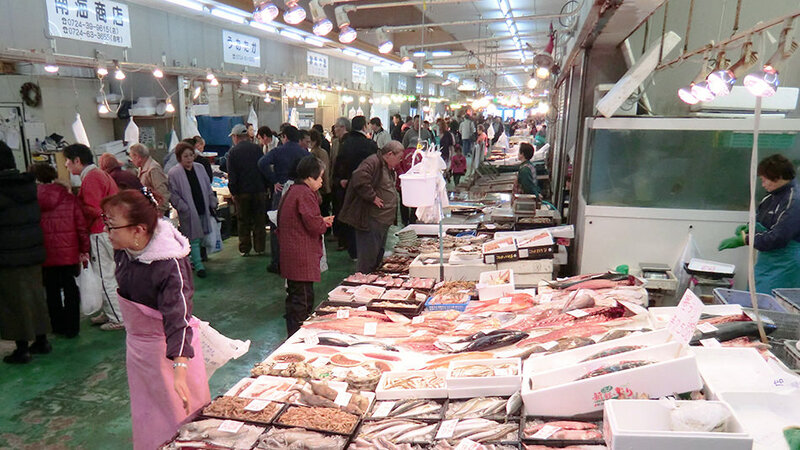 Adjacent one of the largest fisheries in Osaka, this market offers the fresh catch of the day delivered directly from the boats. 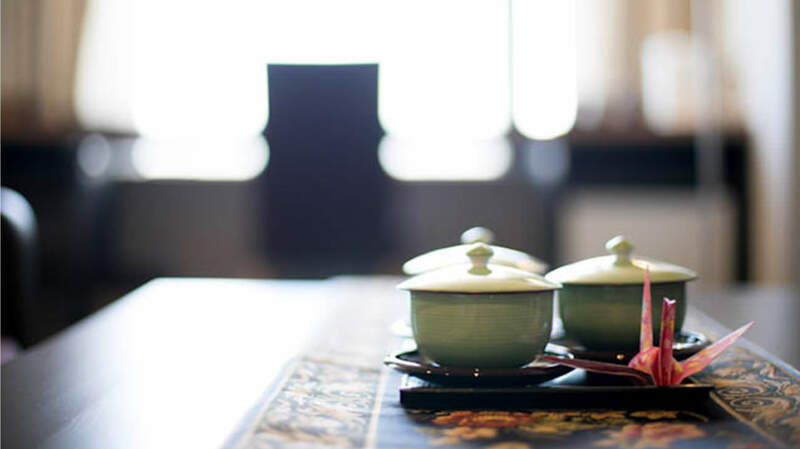 Enjoy the lively market atmosphere and fresh seafood from the restaurants or sushi bars. 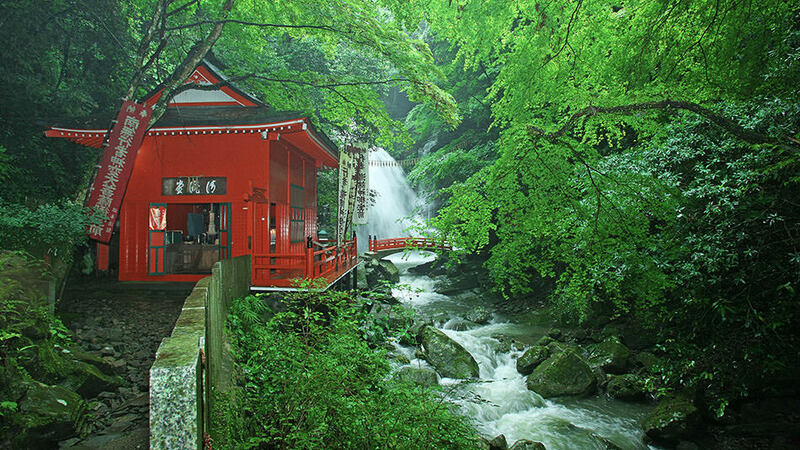 A mountain well-known for its hot spring resort and Shippo-ryuji Temple. It was the headquarters of the Inunaki school of Shugendo and one of the oldest Shugendo temples founded by En-no-gyoja about 1,300 years ago. A massive local supermarket offering fresh seafood and produce for over 58 years. 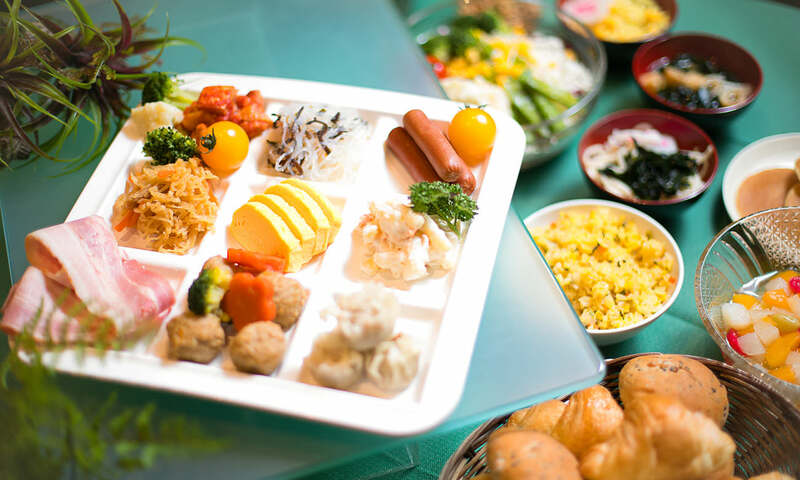 A restaurant offering specially selected free-range chicken from Kagoshima, fresh seafood and country-style Japanese food. 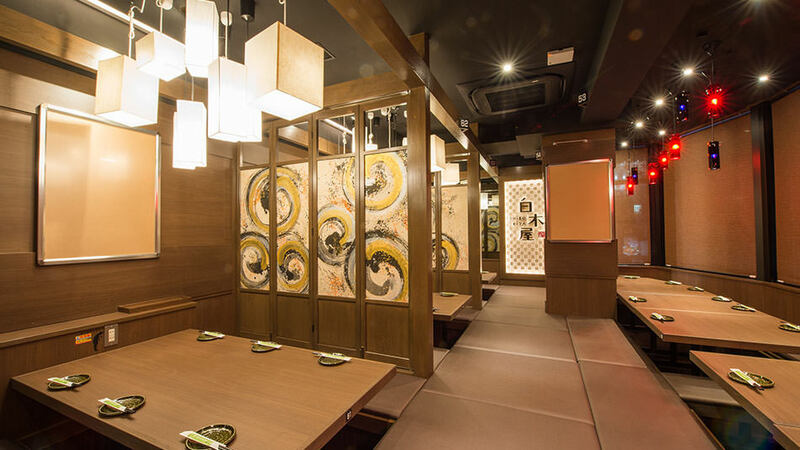 Tables or private rooms are spacious and comfortable. 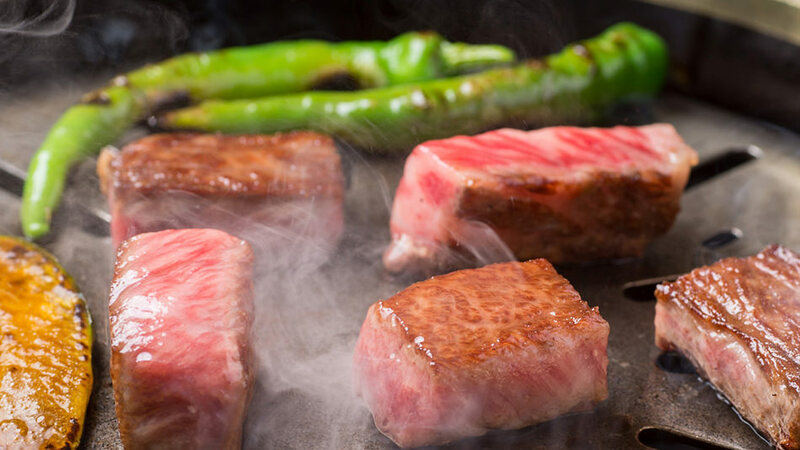 Enjoy delicious Yakiniku and Teppanyaki cuisine made from select ingredients including our Kagoshima brand Wagyu beef. Regarding blanket, humidifier and trouser press rentals. We do not lend out extra blankets or humidifiers. Trouser presses are available upon request (numbers are limited). The front desk is open 24 hours, but the main entrance will be locked after 1AM. Hotel patrons may gain access with their room key. There is a currency exchange machine in the lobby. You may leave your checked baggage with us at the front desk. Regarding electronic money & Gift cards etc. We do not accept any electronic money or gift certificates of any kind. Babybeds are available upon request (One bed per room). 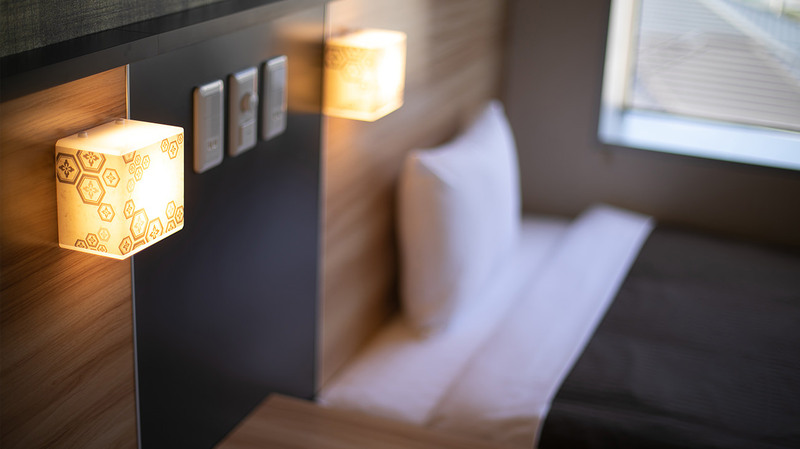 Guests may also share beds with children under 5. FAX is free of charge. 1000 Yen/ hour until 12:00PM at the latest Extensions may not be granted depending on the day. Guests who are under 18 years of age must be accompanied by a parent or guardian. Please fill in each field.